Poor monsoon, BS-III to BS-IV conversion and a high reimbursement cost for GST billing transition has affected Bajaj Auto's Q1 Profit. Consolidated Profit After Tax (PAT) declined by 19.51 per cent compared to the same quarter last year. PAT in Q1FY18 stood at Rs 837 crore against Rs 1040 in Q1 FY17. Operating EBIDTA margin of the company stood at 18.3 per cent which is a seven year low. According to experts, it's a major disappointment for the company as they were expecting 20 per cent. Net sales and operating income fell by 5 per cent. "Domestic motorcycle has seen a sharp drop in billing. A major portion of overheads, especially advertisements, has to be absorbed by lower sales. 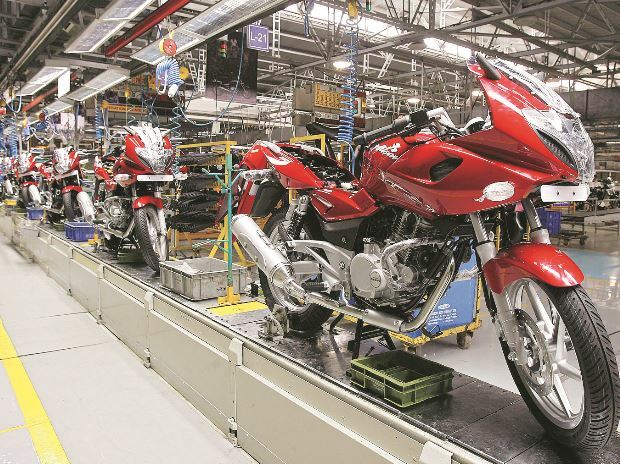 Hence operating EBIDTA margin of motorcycle business saw a decline,” company said in the release on BSE. Bajaj claims to have lost Rs 1,400 per vehicle to GST transition and have compensated Rs 32 crores to dealers for losses which they term as exceptional items. The company says that billing for June 2017 was just over 108,000 units against retail of 155,000 units. Following the roll-out of GST, Bajaj has passed GST benefits to their customers by reducing prices ranging between Rs 200 and Rs 6,500 across range. 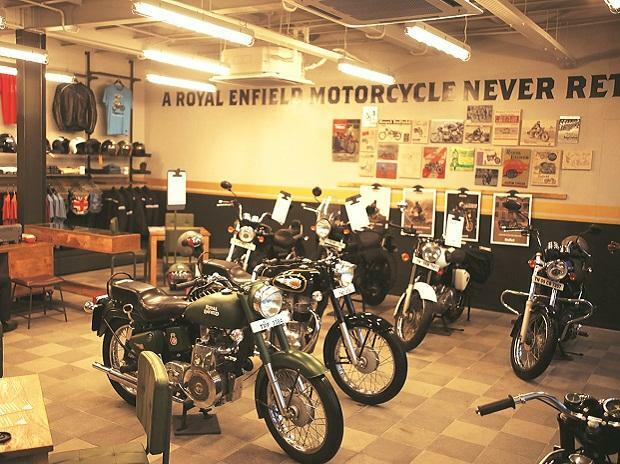 For past five years, motorcycle segment has witnessed growth at snail's pace at 6 per cent. The annual domestic volumes have been pondering around 10 – 11 million units. However, the domestic scooter market has grown by 55 per cent in FY17. Bajaj Auto having limited itself to motorcycles may lose its market share. “Absence in Scooter market is a big loss. 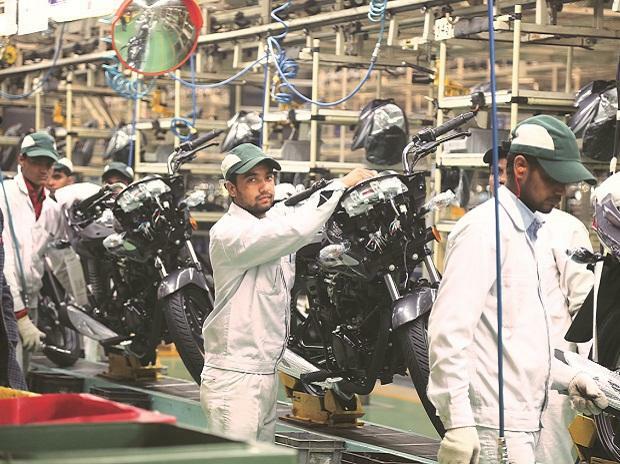 Bajaj may lose its share to Hero Motocorp and Honda who maintain strong scooter portfolio,” said Raghunandan, researcher at Emkay Financial Services. Bajaj sold 426,562 units of motorcycles in the domestic market in Q1 against 548,880 in Q1 FY17, witnessing a decline of 22.28 per cent. There has been a constant fall in demand of models below 150cc. Even in the premium sector sales are not robust. Bajaj targeted to sell around 10,000 Dominor 400 motorcycles which are currently making low volumes of around 2,000 per month. 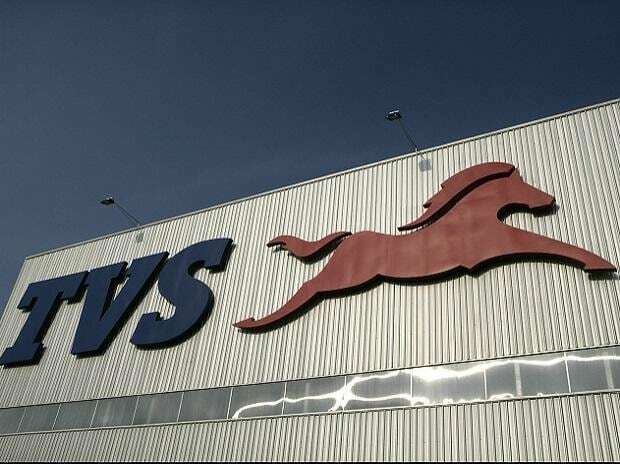 However, company witnessed a healthy demand for their niche brand KTM witnessing a 53 per cent YoY increase in volumes. It sold 12,984 units of KTM motorcycles in Q1 FY18 against 8494 units in the corresponding quarter last year. In the previous quarter it sold 8,952 units witnessing a QoQ surge of 45 per cent in volumes. According to the company, newly launched KTM models have been well received as they sold over 2,300 units of Duke 250.